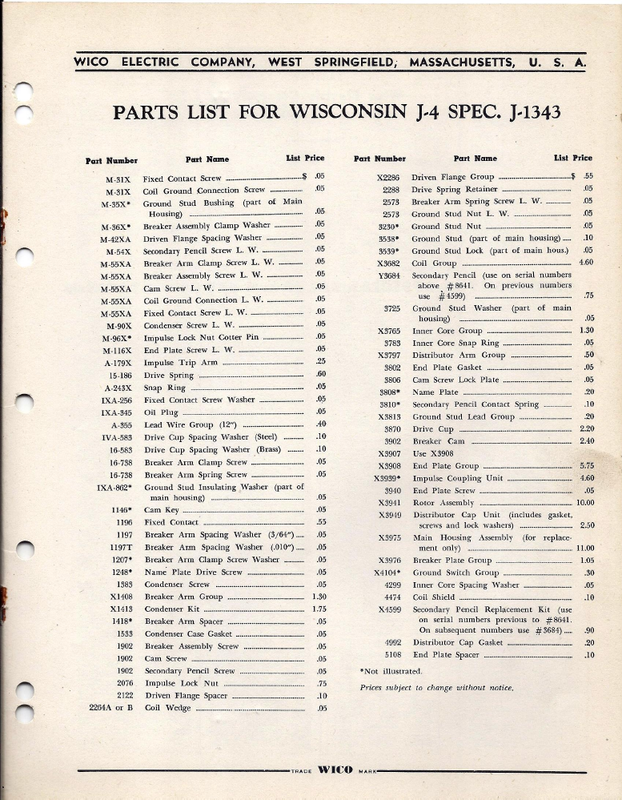 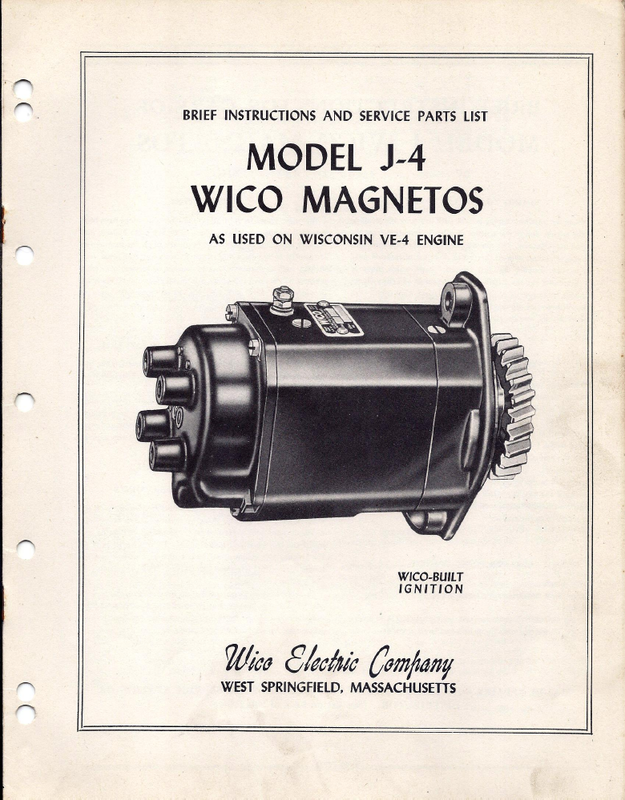 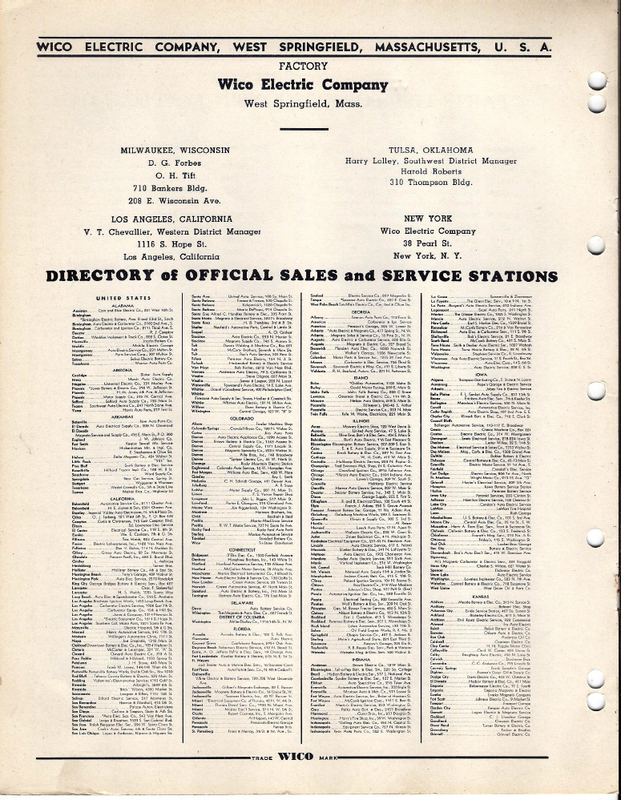 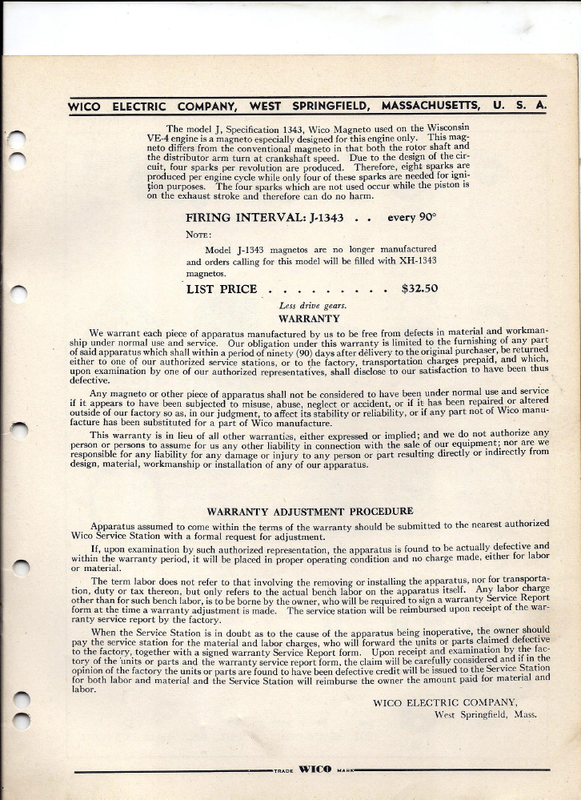 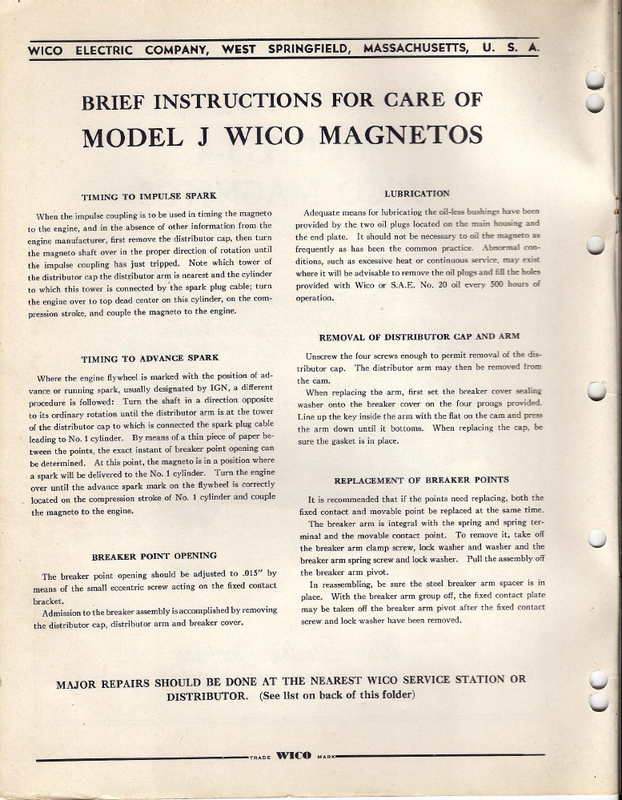 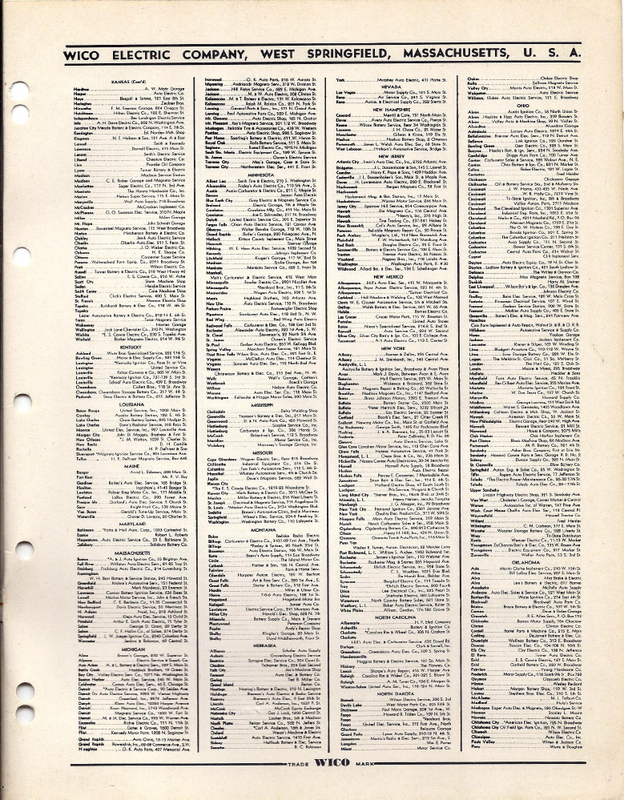 Here is a manual for the model J4 used wuth the Wisconsin VE4. 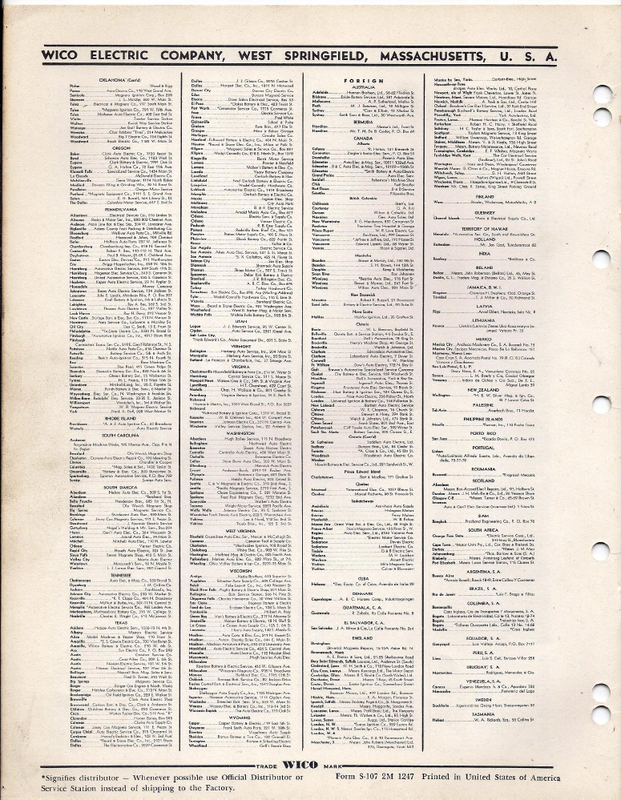 These and parts can be found surplus as they were used by the military briefly. 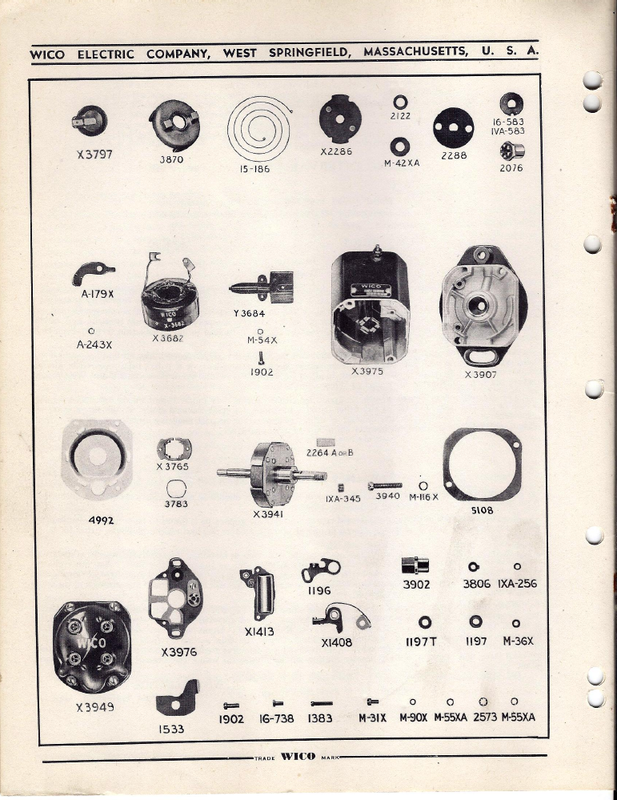 These are similar and share some of the same parts as the JEM.